Touch The Spider! 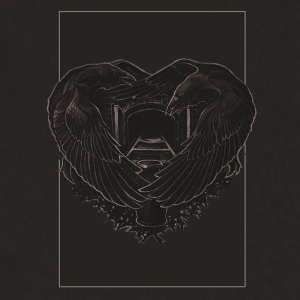 's 5th album still delivers the same weird mix between horror movie music, Goth Rock, Cold Wave and old Hard Rock/Proto-Doom. 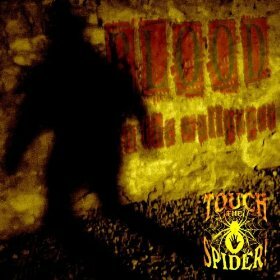 'Blood on the Wallpaper' is already the fifth album by the German solo project Touch The Spider!, and it still delivers the same weird mix between horror movie music, Goth Rock, Cold Wave and old Hard Rock/Proto-Doom. The difference is that the Doom Metal elements have become predominant this time. And not only that: in its doomier moments, 'Blood on the Wallpaper' takes its inspiration from the more extreme sides of Doom rather than from regular Traditional Doom, which used to be the predominant influence on earlier material. This is a real novelty and a positive surprise. These changes are best illustrated by the song “Tomb of Despair”, for which a video has been shot recently: the tempo is slow, the riffs are crushing, the atmosphere is morbid… If it wasn’t for the distorted voice (once again), this could almost be mistaken for some of the more melodic Funeral Doom out there. 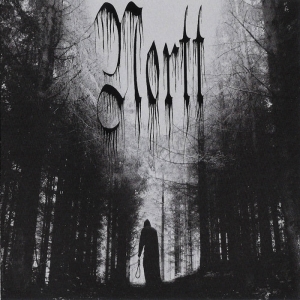 The same goes for the cold violence of 'Gort'; in this case, the riffs are hovering between Traditional Doom and punishing Doom/Death, or even Sludge. The cold atmosphere present in the previous albums is even reinforced here, and some of the songs truly reek of urban decay: there is a kind of Industrial feel present in most songs (as exemplified by the repetitive riffs in 'Lonely Town'), and while listening to the album, I was reminded of another Doom Metal band that had crossed the gap between the Goth and Doom scenes some years ago: Gardens of Gehenna. Touch the Spider! don't go as far as that band (i.e. 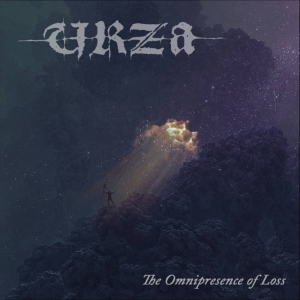 mixing EBM with Doom/Death to create something morbid, cold and completely inhuman), but still, the one-man band manages to mix the best of both worlds effectively. 'Blood on the Wallpaper' is clearly darker than its predecessor 'Generation Zombie', more morbid and sprinkled with some freezing horror elements, but it never neglects the melodic side that makes each song hard to forget. Original and refreshing, this is an excellent album that will haunt your dreams for many nights to come.